Leading gaming PC manufacturer YoYoTech has moved to new premises as the company meets growing demand for its products. YoYoTech has moved from its previous premises in Hemel Hempstead to a new home in Basingstoke, Hampshire. It will be business as usual for online customers who use the company’s site www.yoyotech.co.uk – and orders will now be fulfilled from warehouses in Basingstoke. The company is working on setting up a showroom at its new base, which is inside the headquarters of its parent company, Centerprise International. YoYoTech is also planning a click and collect service so customers can buy a product online and pick it up from the trade counter. Ryan Pearton, business development at YoYoTech, said: “We were finding that our existing premises were just not meeting our needs any more. “It made perfect sense to move our operation to Basingstoke to a building that can house our manufacturing facility and our online operation and everything else we need, but also gives us the opportunity to serve customers face to face. YoYoTech has won numerous awards from industry publications and has an enviable reputation among PC gamers for innovation, specialised knowledge and value for money. The company has held the world PC performance record on several occasions and has attracted national press coverage for its most expensive PC – the super-powerful gold-plated XDNA Aurum, priced at £7,979. As well as producing cutting-edge PCs, YoYoTech also caters for beginners and gamers on a modest budget. Gaming PCs in the firm’s Warbird series start at just £349 and out-perform next-generation consoles, while build-your-own PC starter kits are sold from from as little as £152.99. 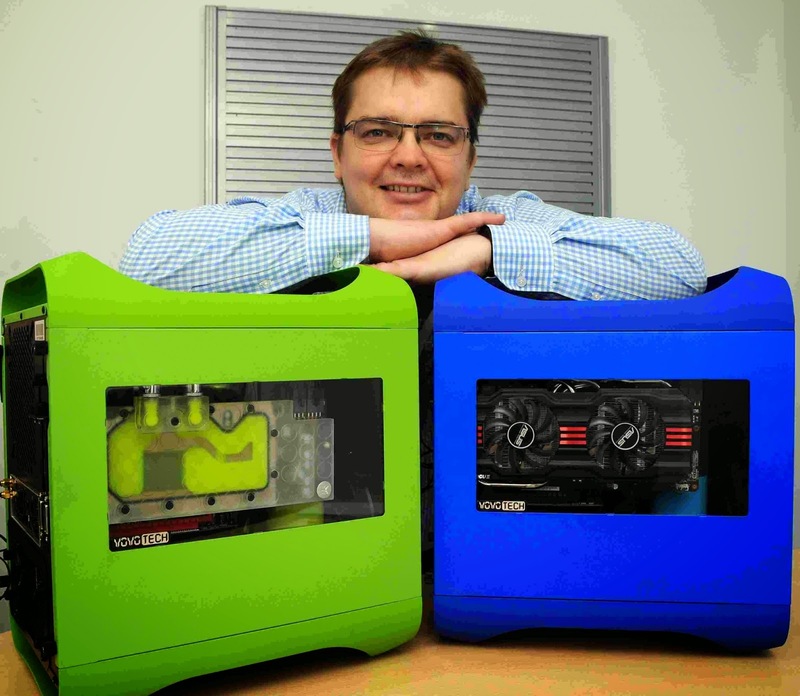 YoYoTech has launched a reseller programme and is actively recruiting resellers for its range of PCs. Ebuyer, Laptops Direct and Amazon have already become its stockiest. YoYoTech is owned by Centerprise International group, a major reseller and provider of bespoke IT systems and services.